Snuggle up with your little ones as you take a ride in a horse-drawn wagon through the sparkling holiday lights at West Baton Rouge Convention & Visitors Bureau (WBRCVB). 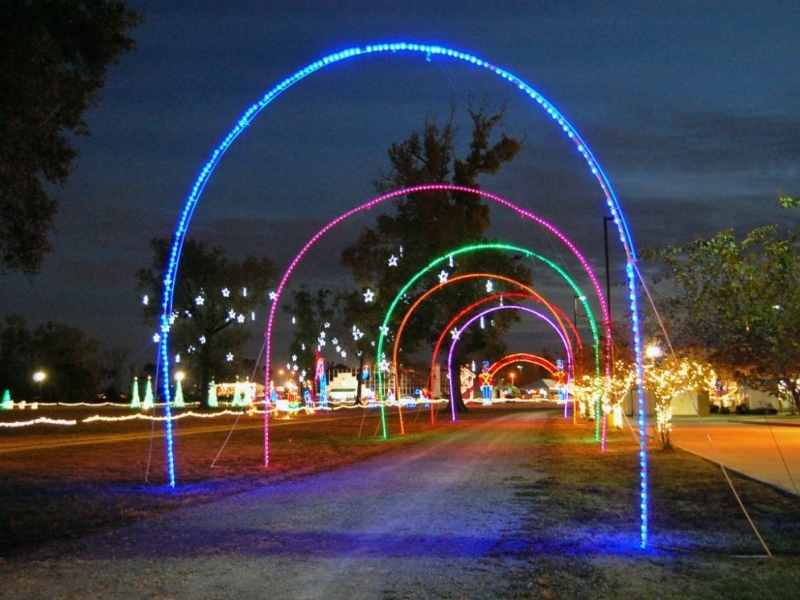 Starting December 14, the grounds of the WBRCVB will be transformed into a winter wonderland with whimsical lights, carnival rides, crafters, ice fishing (Louisiana style, naturally), and a snow patch. You and your loved ones will be immersed into a joyous holiday experience, and be able to visit Santa on Friday and Saturday nights! Explore the holiday decorated rooms, go on carnival rides with the kiddos, or buy last minute gifts for your loved ones. And, be sure to bring along your cameras to snap some photos of you and your little ones having a ball at this family-friendly celebration. This walk or drive through display is open to the public from December 14-16 and December 20-23 from 5:30-9 p.m. Ice fishing will be on December 15 for $5 per person, and the snow night will be on December 22 for $5 per person. 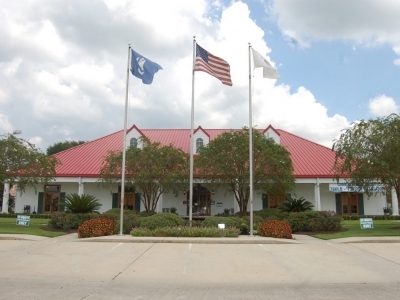 The WBRCVB is also host to the award-winning Kite Fest Louisiane (April 6 and 7, 2019) and the Oldies but Goodies Fest & Smokin’ Oldies Cook-Off (The Cook-Off will be September 14 and the Oldies but Goodies Fest is September 15, 2019). The WBRCVB is open to the public, seven days a week. 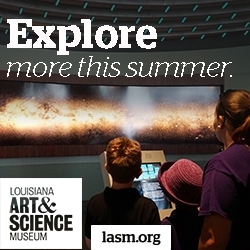 The tourist center also provides information about the entire state of Louisiana, and is home to Moby, the 13-foot alligator. You can also rent their spaces for your special occasions. For more information, visit westbatonrouge.net.